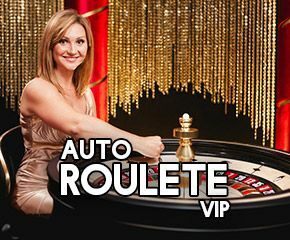 Auto Roulette VIP is a fast-paced, live roulette developed by Evolution Gaming. Interestingly, you can view the game action in real-time but without a croupier. The table game is available 24/7, so you can play your favourite casino game at any time. It is also available on all mobile devices, further allowing you to play from anywhere. The game limits are perfect for all kinds of players, including low and high-rollers. If you are looking for an online Roulette game that allows you to play quickly without having to wait minutes for every new session, Auto Roulette VIP is a perfect choice. It is ideal for both low and high-stake players. 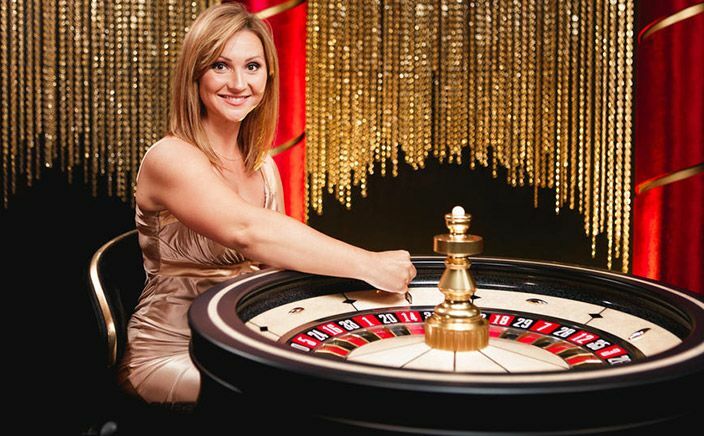 The European Roulette wheel setting further gives you a favourable house edge.